During the Sony Corporation’s quarterly financial conference call for investors and analysts, the company’s executives have talked more about the plans for the PlayStation business. First of all Finance and Corporate Development Executive Atsuko Murakami talked about PlayStation Plus. She mentioned that the company would like to make the service more attractive for existing members to keep user retention rate high. While it’s not easy to retain users for a long time, Sony has been implementing measure to achieve that goal. Chief Financial Officer Kenichiro Yoshida mentioned that more than half of the sales for the Game and Network Services sales in the current fiscal year will be coming from the network. There are mitigating factors to the effect of the console cycle on revenue: the business model used to be a business-to-business royalty-based model, but now it has shifted to direct sales to consumers. Hardware sales are still important, but the number of monthly active users is getting more relevant, alongside PlayStation Plus subscribers and how much time they spend on Sony’s services and consoles. Therefore, according to Yoshida-san, the axis is shifting from hardware to user base. On top of that, after the purchase of a game, users can purchase items or content within the game itself, and the proportion of those sales is increasing. 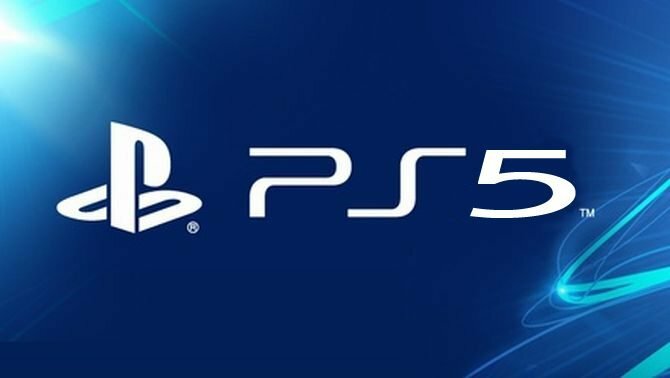 Yoshida-san also talked about former Sony Interactive Entertainment CEO Andrew House leaving PlayStation and John Kodera stepping in his place. Since Kodera-san is the one who built up the network business, his appointment will lead to further expansion of that segment. Under his direction, Sony can strengthen the direction and improve the recurring revenue business. If you want to read more about Sony’s quarterly financial results, and an update for PS4 shipments, you can check out our dedicated article.